We are so thrilled to officially launch The Ownstream Podcast! 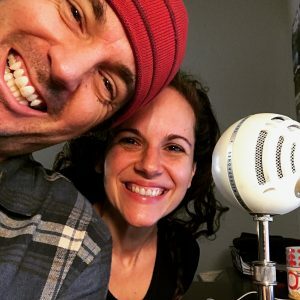 We are Theresa Sgobba and Stephen Shelley: podcast co-hosts, married couple, new parents, coaches, creators, adventurers. 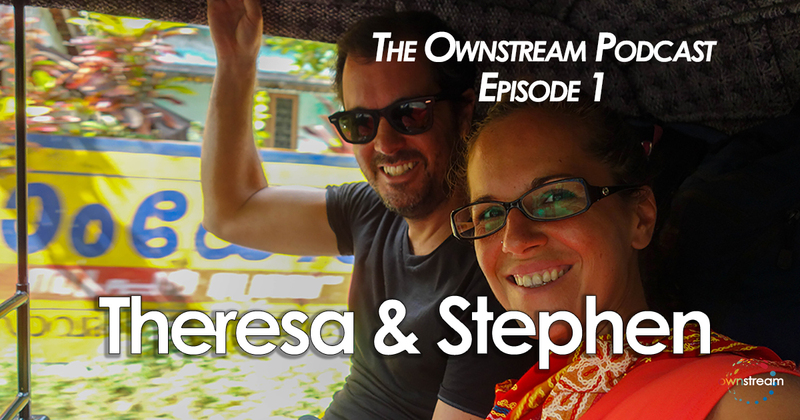 In this first episode, we say “hello” by discussing the origins of Ownstream and the intent of the overall podcast series while candidly discussing details about our current lifestyle, business and spiritual lives. 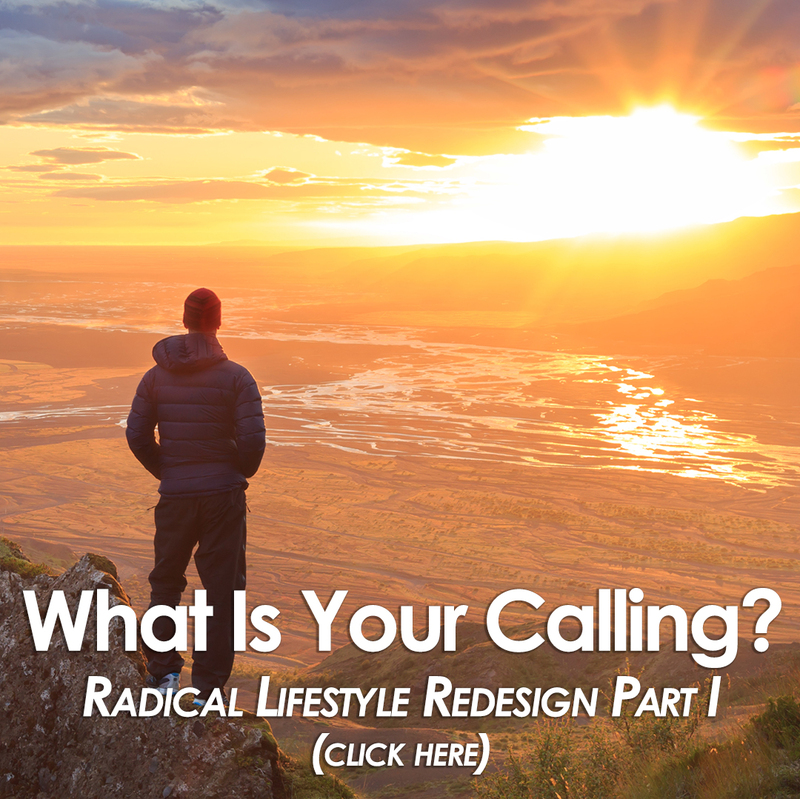 You will learn about our early challenges with the mainstream path, what led us – independent of each other to question this, and what now drives us to seek more freedom, power and abundance in our lives. The Ownstream Podcast series is not specifically about us, but with this first episode, we wanted to introduce ourselves and hopefully make a connection with you by being candid and honest about our path, challenges and triumphs.